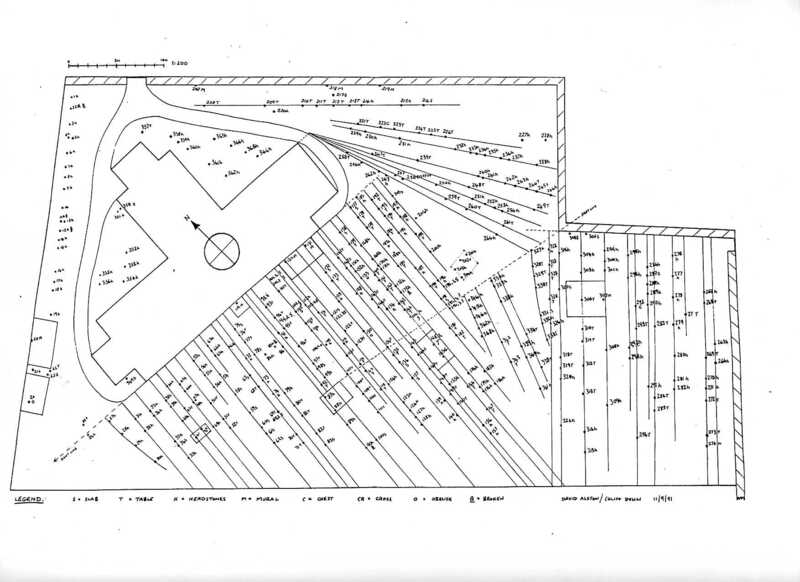 The full East Church archaeological report is available to download. A detailed photographic record is being kept of the work at the East Church. 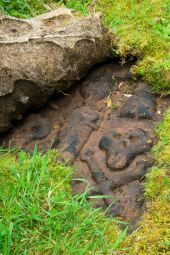 John Wood of Highland Archaeology Services - who is based in Cromarty - has made his photos available for public viewing - take a look at them on his photo site - and see what you can make of some of the East Church puzzles that emerged in the revealed stonework. Calum Davidson has been taking beautiful black and white photographs of the work in progress. Take a look at these on his website. Calum's photos on other subjects are well worth looking at too - you'll be impressed! 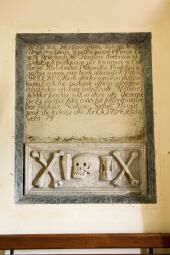 You can find lots more pictures and comments from the East Church on the Cromarty Image Library where you can add your own images and comments about the East Church. You might be surprised to hear that the East Church can boast its own mermaid. David Alston was alerted to its possible existence by an early manuscript of 'Scenes and Legends' by Hugh Miller that contained unpublished tales, and is now available on the internet. In the tale a mermaid haunts the burn gully and appears in a dream saying that she would only find peace if a likeness of her was placed by the burn. Nowadays she’s tucked away at the back of the eastern boundary wall but once ornamented a bridge (possibly 17th C crossing the burn on a pathway to Cromarty House. 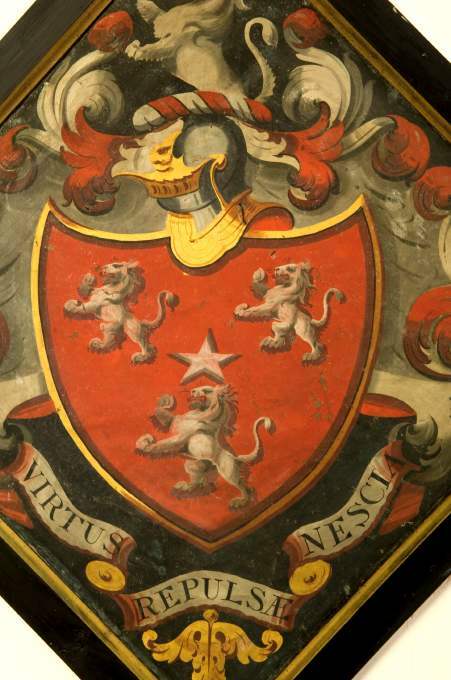 You can browse through the full catalogue of the East Church archive. If anything interests you to follow up further, just get in touch and we'll get a scan of the document to you . . .
Our thanks go to Nick Ray for all his help in digitising these documents. www.ambaile.org.uk/en/ the Highland archive - a search for Cromarty will give you a good selection of links. 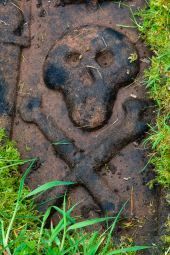 www.rosscromartyroots.co.uk is developing a library of reports and images of headstone inscriptions throughout Ross & Cromarty.